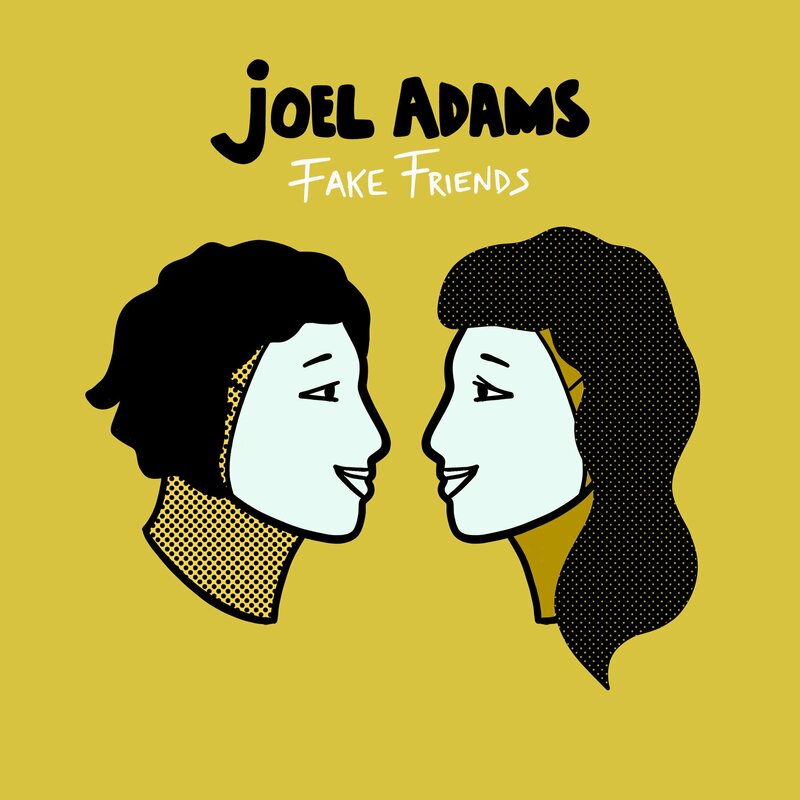 Joel Adams is back, armed with an awesome new earworm in ‘Fake Friends’. It also features a seriously high-profile co-writer. You may remember Joel from his 2015 debut ‘Please Don’t Go’ which, although missing the ARIA top 50 (peaking at No.55), stayed on the countdown for a staggering 31 weeks. Following on from its success, Joel connected with none other than superstar writer Ryan Tedder of OneRepublic fame. He joined Ryan on the road as part of OneRepublic’s ‘Honda Civic’ tour and penned ‘Fake Friends’ alongside him during that run. Hit songwriter Zach Skelton (Paul McCartney, Hailee Steinfeld, OneRepublic, Rachel Platten, Shawn Mendes) also played a role in its creation. According to his team, the single lyrically wears its heart on its sleeve; it’s about discovering who your real friends are when the chips are down. Here’s hoping that Joel finally gets the chart respect he deserves with this track. It’s a beauty.